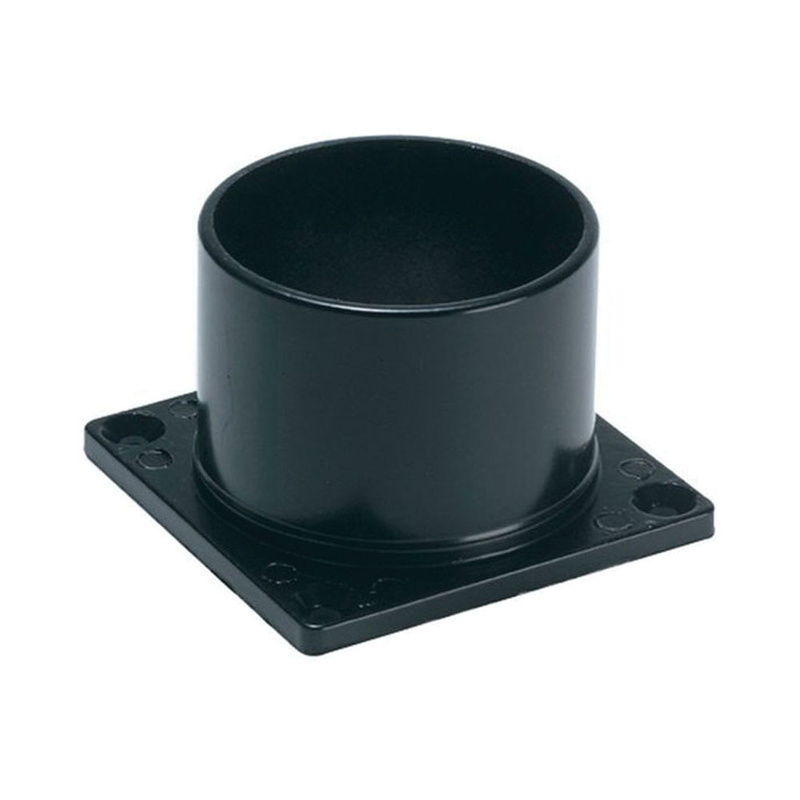 Wave Lighting Traditional pier mount adapter has 0.125-Inch aluminum construction for durability. This adapter measures 2.875-Inch x 3.5-Inch x 2.25-Inch and is surface mountable. It has three post mount fitters. The adapter is suitable for use with 3-Inch post mount fixtures.